Hostal Oasis is a wooden house to live the good vibes of surfing. Located in the heart of the city of Santa Catalina, in the province of Veraguas. It is the only beachfront Surfcamp area. Estero Beach is one of the best surfing beaches of Panama and Latin America. It has 1.5 kilometers long and its width depends largely on the tide. They offer surfing lessons and Stand Up Paddle whose prices vary depending on the number of students, and board rentals. For beginners boards use practical and safe foam. 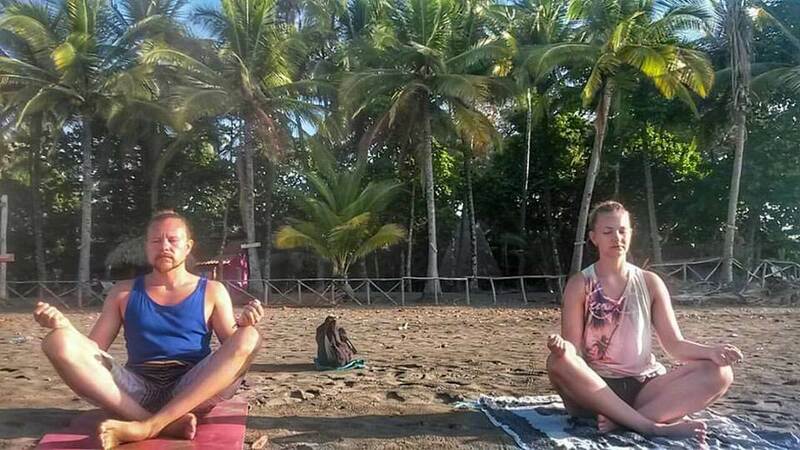 Hostal Oasis has a very relaxed family atmosphere, is a large and small site where it passed very well thanks to the freedom offered by the small village of Santa Catalina. Its capacity is for 10 people and can be rented in full. In addition to the hostel, they have a camping area where you can spend a pleasant evening with a campfire. Come to Oasis to learn how to surf and explore the wonderful underwater world at Coiba National Park. Come to Oasis Surf Camp and learn how to surf. We have packages from 1 to 20 people.